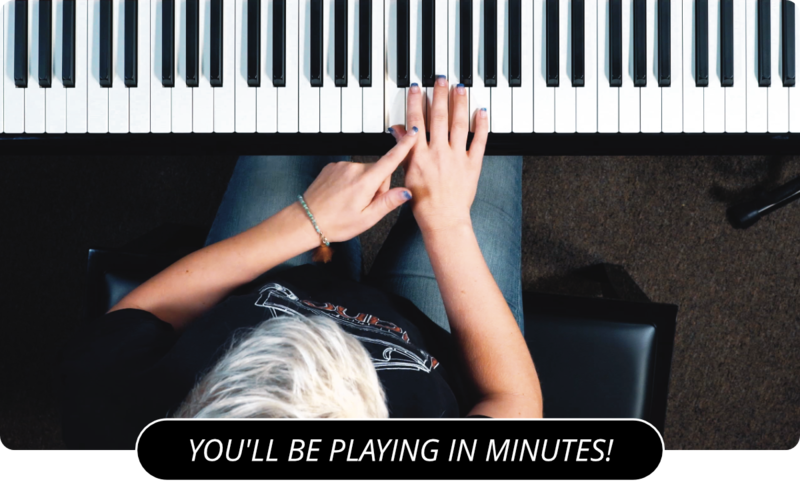 Learn How To Play The Lydian Mode On The Piano! Today's lesson is on the Lydian piano mode. The Lydian is the fourth mode of the major scale. It is made up by starting the scale from the fourth note instead of the first note. In the case of C major, the Lydian mode is F, G, A, B, C, D, E and back to F. The lydian mode builds a major seventh chord. The C major Lydian mode builds an F major seventh chord, F, A, C, E.
Let's take a look at another example. This time we are going to build a B flat major seventh chord using the Lydian mode of F major. The F major scale is made up of the notes F, G, A, B flat, C, D, and E. So if we build the Lydian mode of that scale we get B flat, C, D, E, F, G, and A. Building the now familiar seventh chord gives us B flat, D, F, a B flat major seventh chord. Also, you can check out the Locrian Piano Mode or Dorian Piano Mode .